Picture this. A lifeguard on duty. A hot, blonde bombshell walking by. It’s almost like an old Bay Watch scene except for if you look closely there’s a family in the background drowning, being attacked by a shark because the lifeguard is too busy literally sweeping the young beauty off her feet and taking her away. 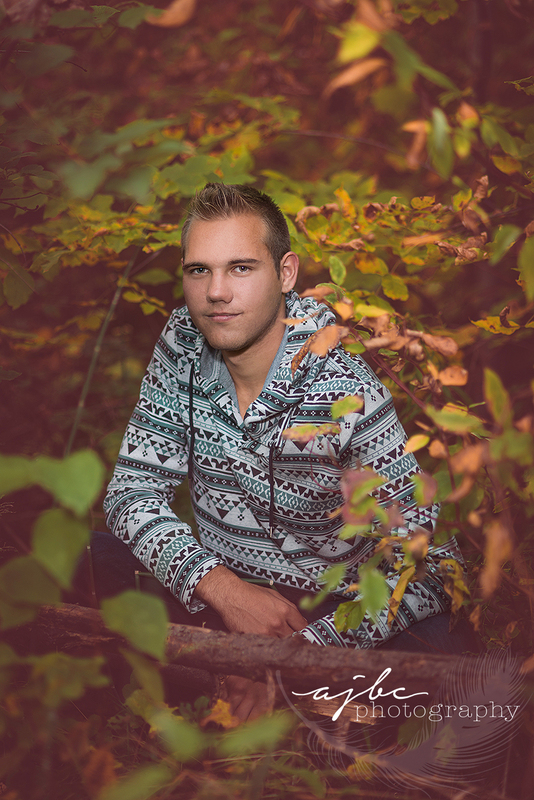 This is mom’s vision for her son’s Senior Session. Man do I love creative people. Meet Austin. He’s a Marysville High School Senior who’s involved in every possible sport imaginable along with being ridiculously smart. I had the opportunity to photograph his brother last year and work with his awesome, imaginative parents. I was excited to do it again this year. When we got together we brainstormed and came out withsome key things we wanted to cover- the easy going guy on the beach, the nice natural shots, downtown fashion, a hectic sports set up including everything he does and then a fabulous, egotistical professional shot that literally puts him center stage. The day was jam packed. We were changing clothes in the car, chasing sunsets, shooting outside in the dark, and running around a theatre trying to get all of our shots before they booted us out. View our full Senior Gallery! Check out some more senior fashion and urban exploring check out Nik's Session! 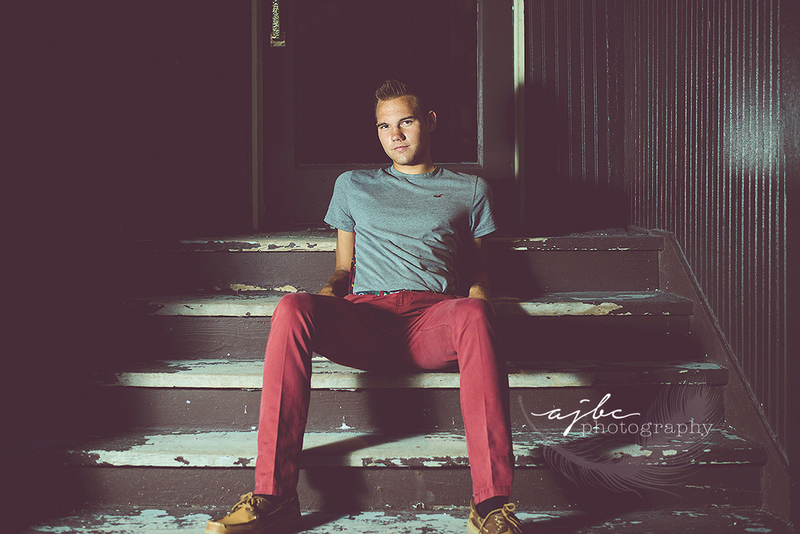 If you like this fun senior shoot check out Troy's Session on Lake Huron!